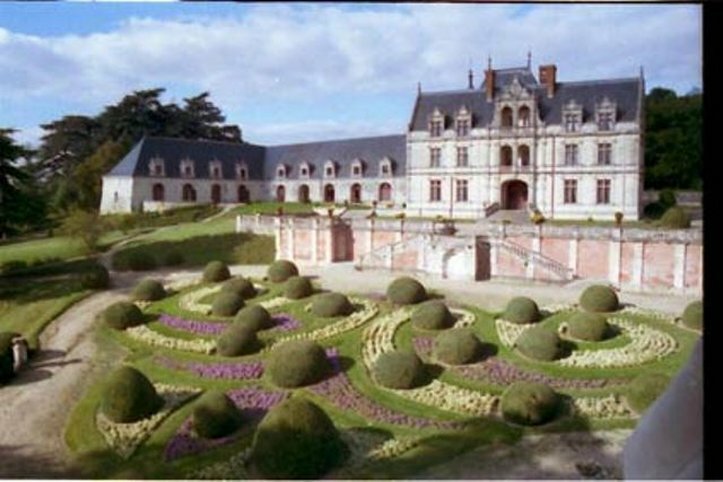 Chateau De La Bourdaisiere owned by the Prince of Broglie, known as the Gardener Prince, is a marvelous illustration of ecological commitment. 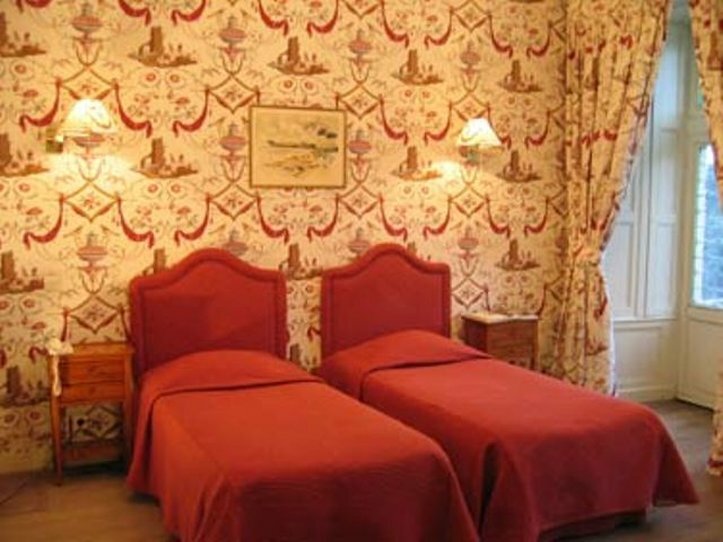 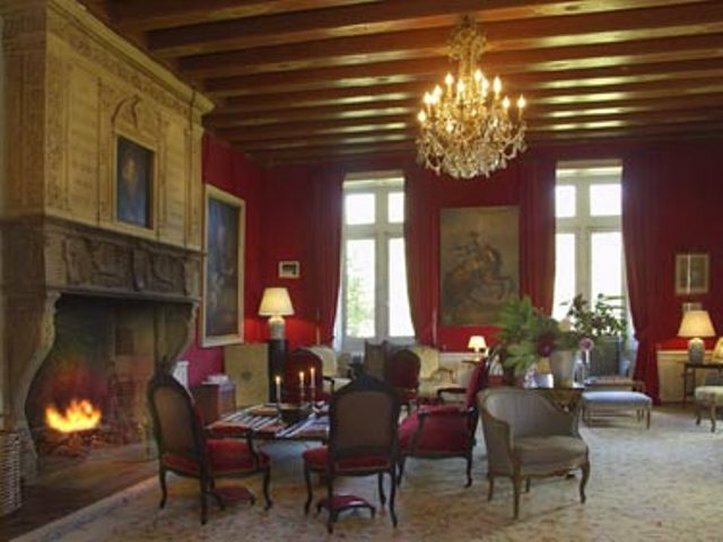 Close to the biggest chateaux in the Loire Valley, the hotel has some 26 rooms and suites scattered over the estate. 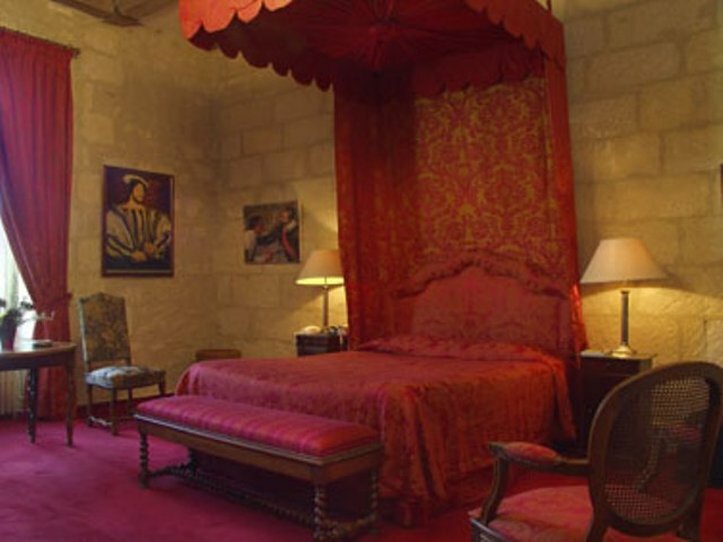 It has undergone an exemplary, ecologically sound refurbishment that enables visitors to reconcile rest, pleasure and awareness of the environmental challenges. 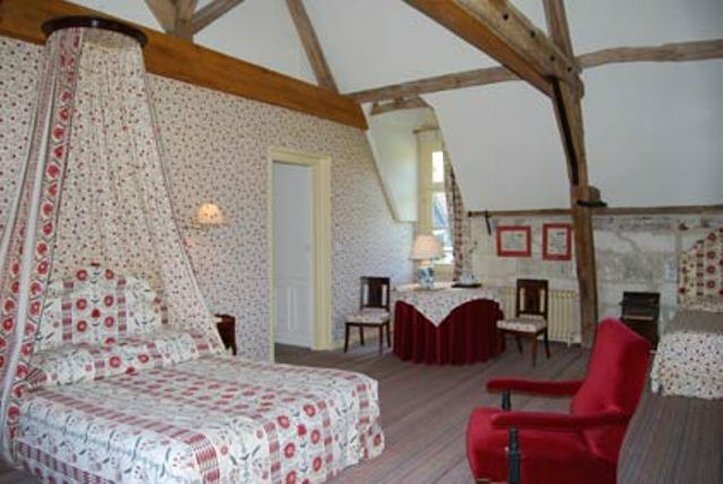 Chateau De La Bourdaisiere offers a relaxing stay making the most of the many services and activities available on site.